Whale of a sale! 30-40-50% off on many of our items! Combine with $10 off every $100 you spend for a great savings! 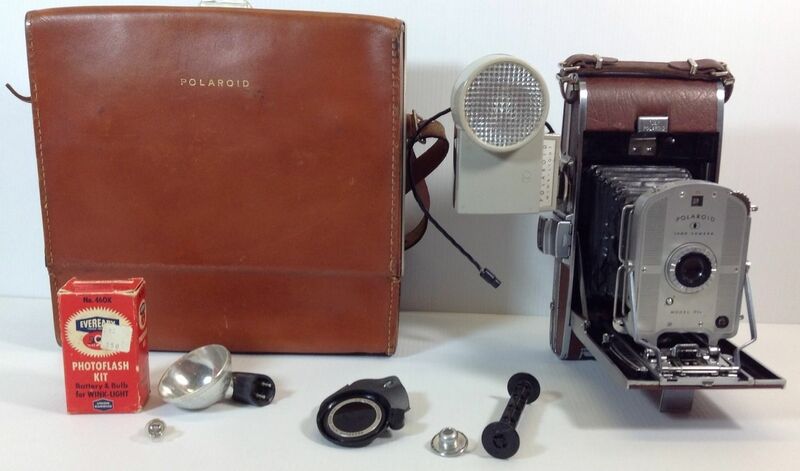 Vintage, clothing, shoes, bags, sewing patterns, glassware, dinnerware, cameras, and more! Don’t forget to check in and see our Whale of a Sale! 30-50% off&! 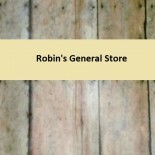 This entry was posted on November 29, 2014 by Robin's General Store in Uncategorized and tagged $10 off, 40% discount, CLEARANCE, SALE, SAVE.